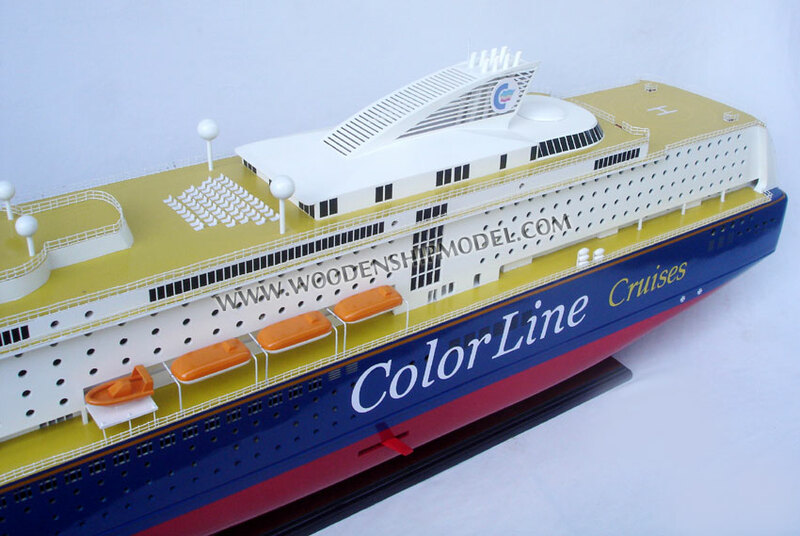 MS Color Magic is a cruiseferry owned and operated by the Norway-based shipping company Color Line on their route connecting Oslo, Norway to Kiel, Germany. She was built by Aker Finnyards, Rauma, Finland in 2007. 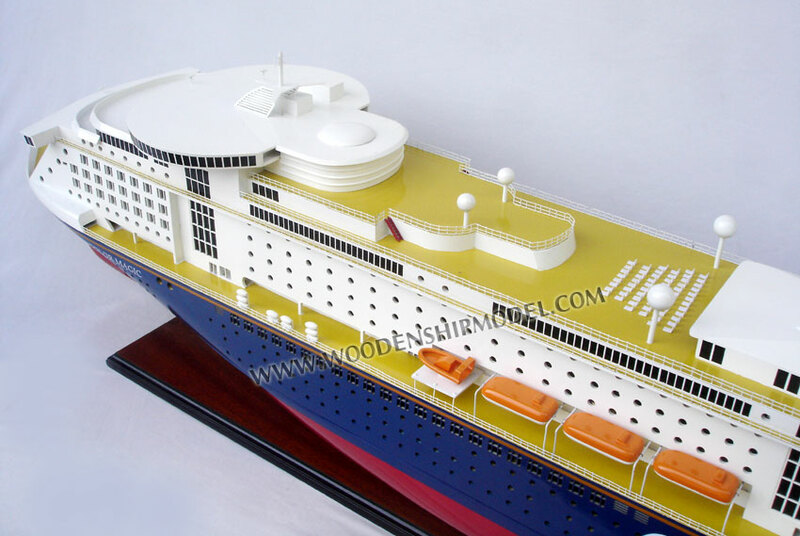 Color Magic is the largest cruiseferry in the world. 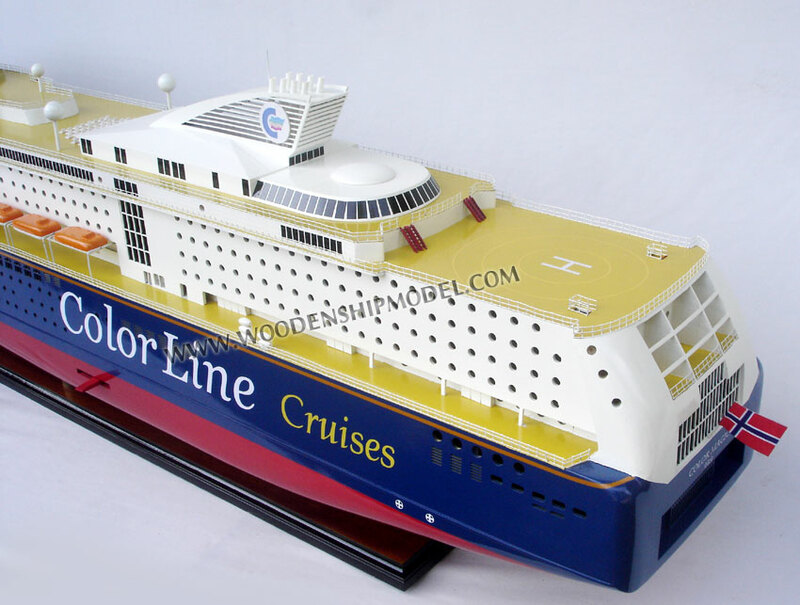 Color Magic is a sister vessel of MS Color Fantasy, delivered to Color Line in 2004. 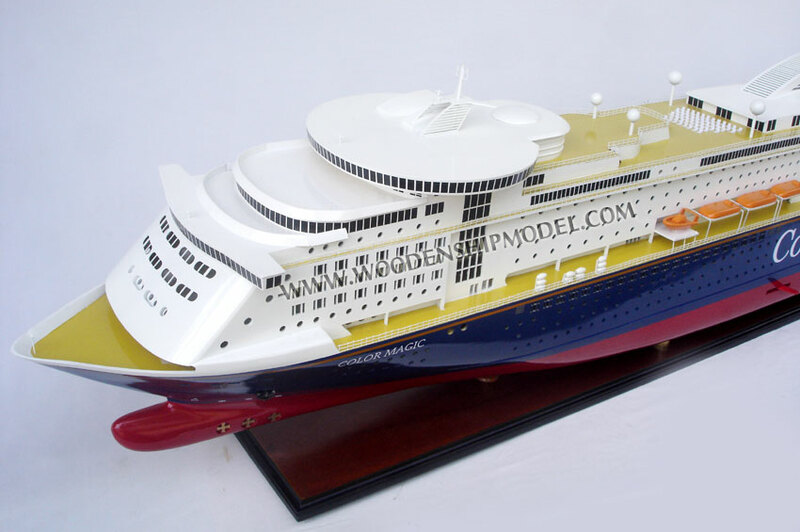 The ship has over 1000 cabins and 54 suites. 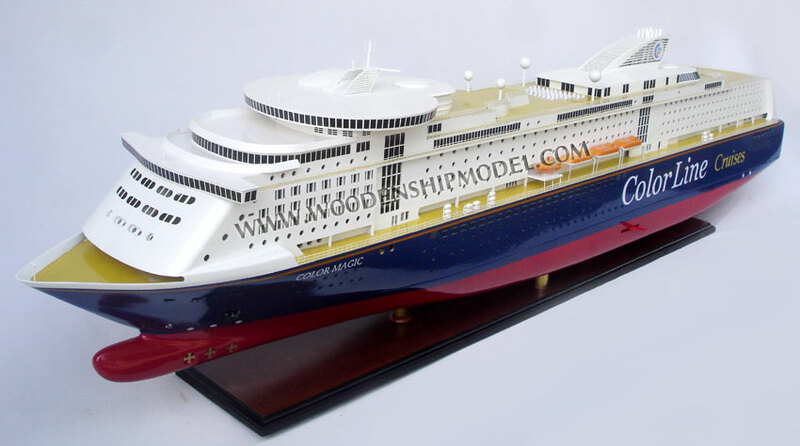 Unlike her sister, Color Magic was built at Aker Finnyards' Rauma shipyard, whereas Color Fantasy was built in Turku. 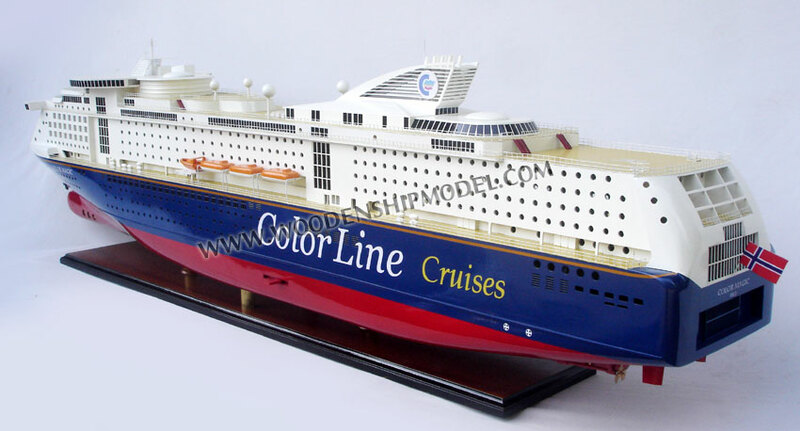 Color Magic has 89 additional cabins compared to Color Fantasy, as well as larger conference facilities than her sister. Therefore Color Magic is slightly larger in terms of gross tonnage.